Aquino originally came to Camelot as a consultant. She ended up buying the place when it went up for sale. Producing approximately 5,000 cases of wine a year, Camelot operates with five to six employees at any given time and is growing out of its current location with sales that come from products placed in area locations and stores. In addition to their wines, they sell branded wine glasses, wine chillers, wine openers, gift bags, stoppers, cheese boards, olive oil and other wine-related items. On the premises, they also host a wine bar for local patrons and a large, rectangular Tuscan table that boasts a nice view of Short North activity for all types of events. 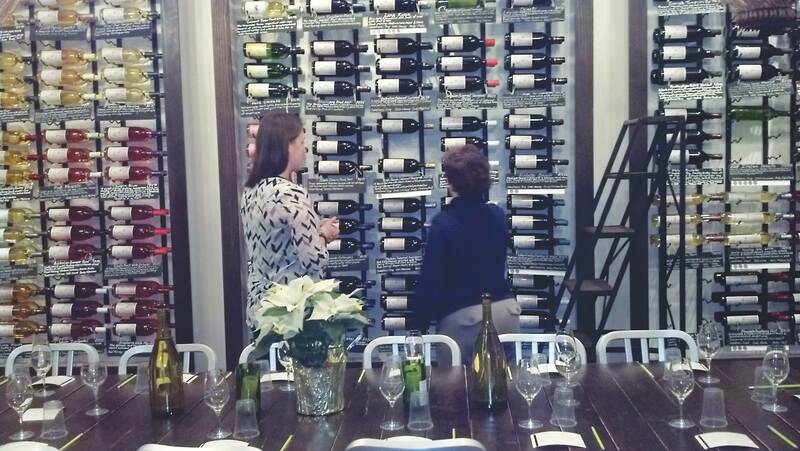 Both the bar and large table, as well as smaller tables in their Tuscan Room that’s for private events, and their triple framed Wine Wall offering more than 80 varieties of wine, are all locally crafted from Ohio lumber. For people wanting to make their own wine but may be lacking resources and skills, Camelot offers a Handcraft Your Own Wine program. The process includes sampling wines to choose a type to make, then crafting the beverage under staff supervision in the winemaking lab. Processing then takes roughly 6-12 weeks in a back room area. Afterwards the participant returns to bottle, cork / shrink cap and label their product. Help is available every step of the way, even with customized label making for. 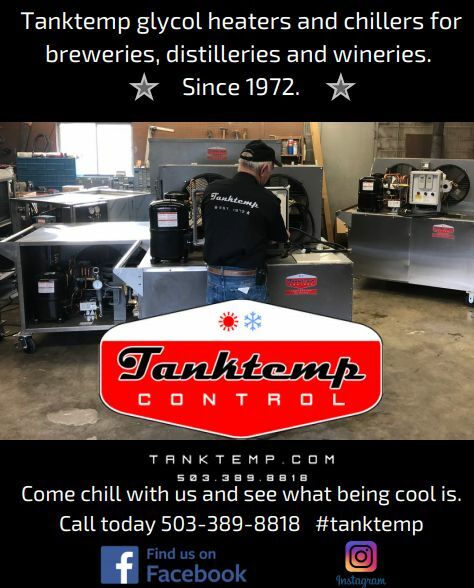 Some of the popular occasions for this type of Do It Yourself (DIY) winemaking are office parties, holiday events, weddings and anniversaries. 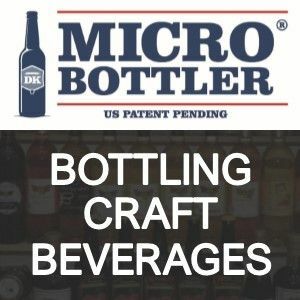 For shoppers interested in a batch or even single bottles, but not in waiting the 6 – 12 weeks for processing, Camelot offers private labels and Adopt a Batch programs. Buyers simply choose a wine. Their wine selections include White Wine, Rose’ Wine, Red Wine, Limited Edition Red Wine, Limited Edition White, Fruit Wine, Ice Wine, Fortified Wine. 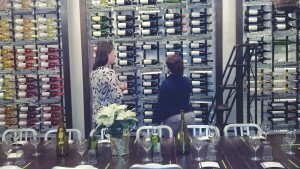 After choosing a wine, customers then go right to the bottle / cork / shrink cap / label stage. For label making, a staff member can help with the design using a computer right in the winery, or clients can email their designs to the staff, including digital photos, to use. A slew of events are featured on any monthly Camelot Winery calendar online. For instance, they host wine tastings, holiday crafting events and monthly psychic readings with a palmist. Camelot’s Paint and Pour workshops are also popular where people can paint their own wine glasses and take them home. Camelot also hosts popular Pop Up Art Shops featuring local artists who come to showcase their art work. They host Ugly Sweater night, Pet Portraits night, magic nights, comedy nights and Flight Nights, for customers to sample three different types of wines. “Camelot, located nowhere in particular, can be anywhere,” Arthurian scholar Norris J. Lacy once said. And now Camelot is here. They are looking to expand next year to work towards a goal of 10,000 cases a year, needing more room for production, events and in a nutshell, their entire operation.